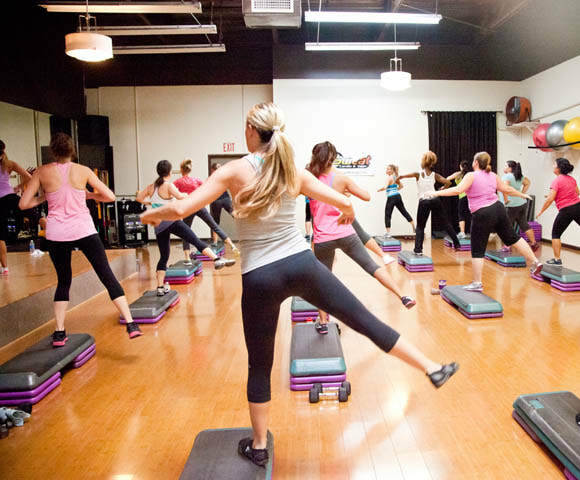 Sweat Cardio & Yoga in Temecula, CA takes pride in changing the lives of people who decide to enroll in our studio. Here are some amazing stories we are pleased to share with you. Our first member of the month is Mina! She is a true inspiration to us all. Mina has been coming to Sweat Cardio & Yoga since July 2011, and she takes Zumba two to three times a week. Mina has gone from a size 18 to a size 12! She has lost 24 pounds and now rivals the energy of her kids! She even has had to alter all of her clothing using her skills as a seamstress to fit her new figure. Mina is excited to wear other cute clothes. We appreciate our members and love to see them succeed! Next time you see Mina, give her a pat on the back for all her hard work! 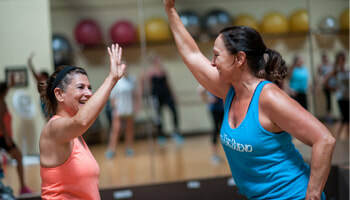 Christin's hard work and dedication to health and fitness inspired us to select her as our August member of the month. Hard work gets results, and Christin is a prime example of that. Great job Christin, and enjoy your member of the month parking spot all month long! Gisella has been coming to Sweat Cardio & Yoga for a few months. She has lost more than 20 lb and 3 pant sizes. 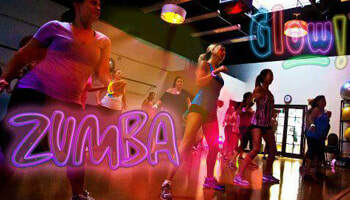 She loves Zumba and how she feels when she is dancing. She stays motivated all the time, and the instructors make her feel comfortable. Gisella can wear all the clothes that she wants. More importantly, she is strutting her stuff with confidence.